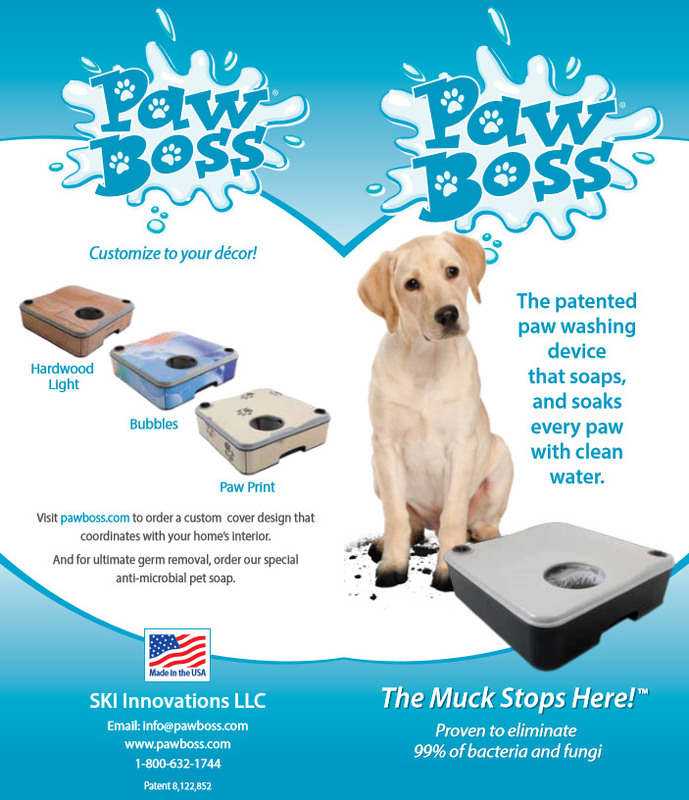 The Patented Paw Washing Device That Soaps & Soaks Every Paw with Clean Water. Click the photos below to begin downloading our materials. If you have questions or comments, please fill out our form below and one of our representatives will contact you shortly.